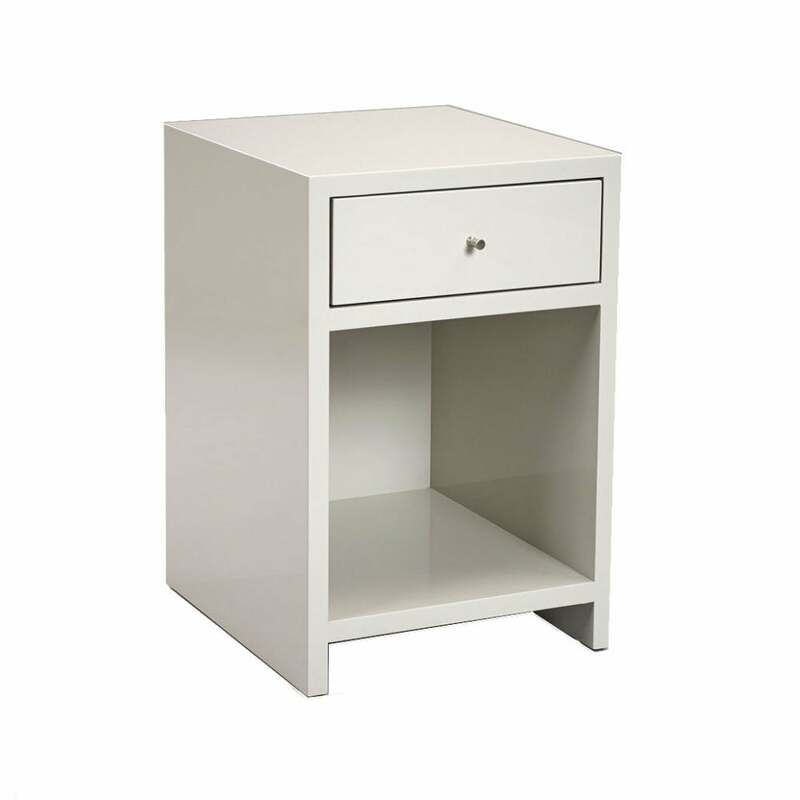 The soft, simplistic style of the Garland bedside table from Robert Langford makes this the ideal bedside table. Bevelled detailing outlines the table which incorporates a drawer and storage shelf below. The streamlined design makes this the ideal storage solution for narrow spaces within bedroom living. The Garland is available in a soft, French grey which suitable for both contemporary minimalist spaces or to break up a deep and dramatic interior scheme. A classic, contemporary look for the ultimate home comfort.